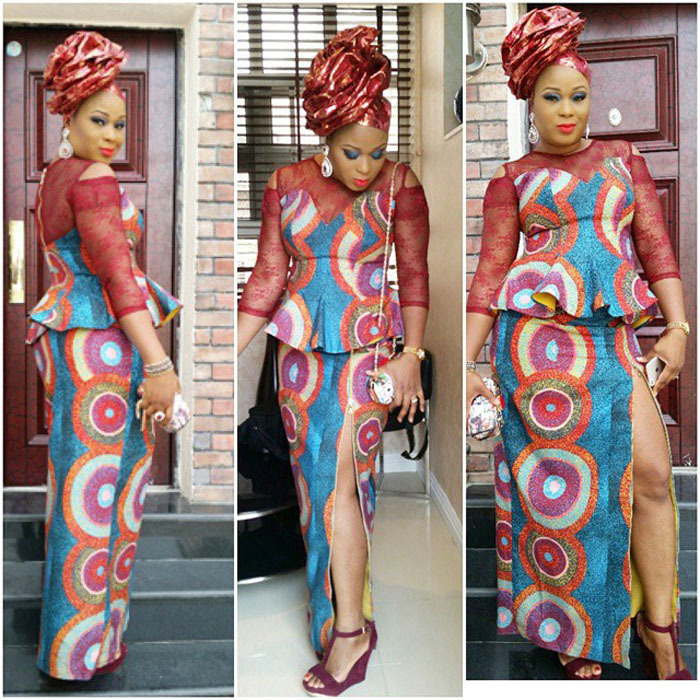 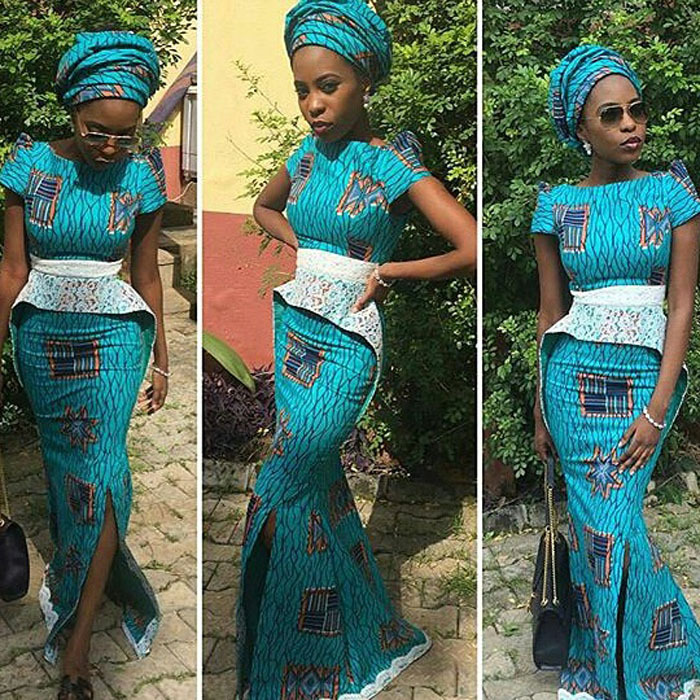 The Ankara fabric is so versatile it blends well with virtually any style. 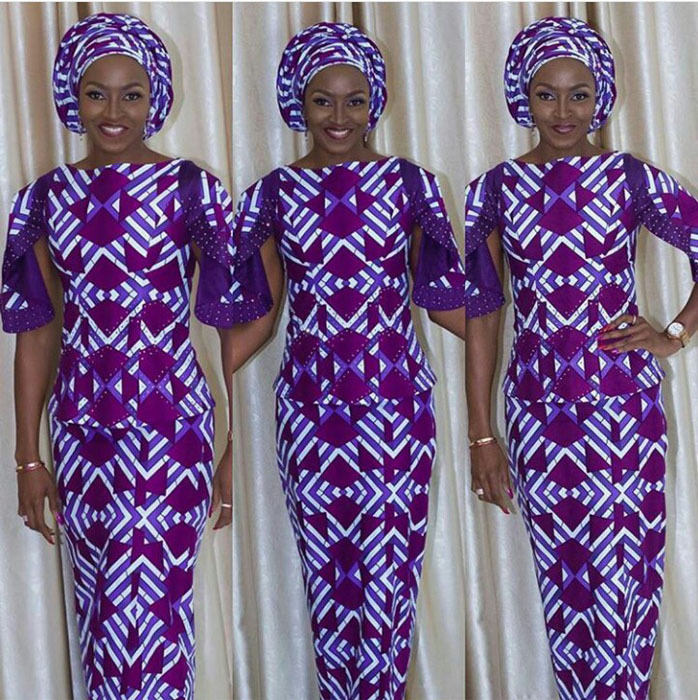 Checkout this amazing collection of Hausa Ankara styles to inspire your next visit to the tailor’s. 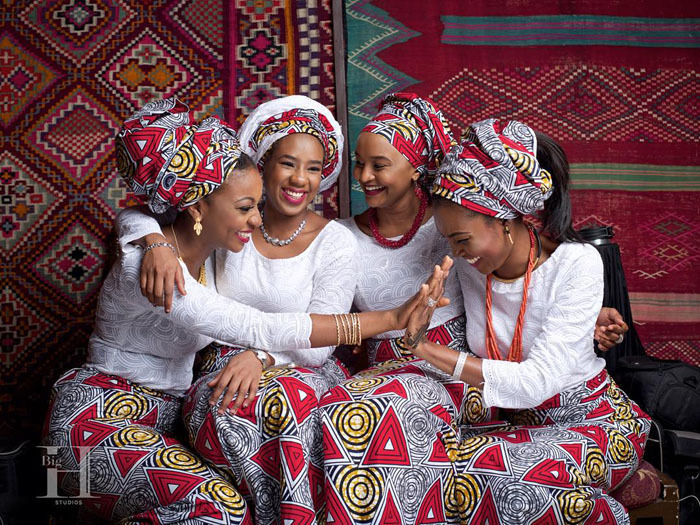 Gone are those days when Ankara was tagged with local market women and village men. 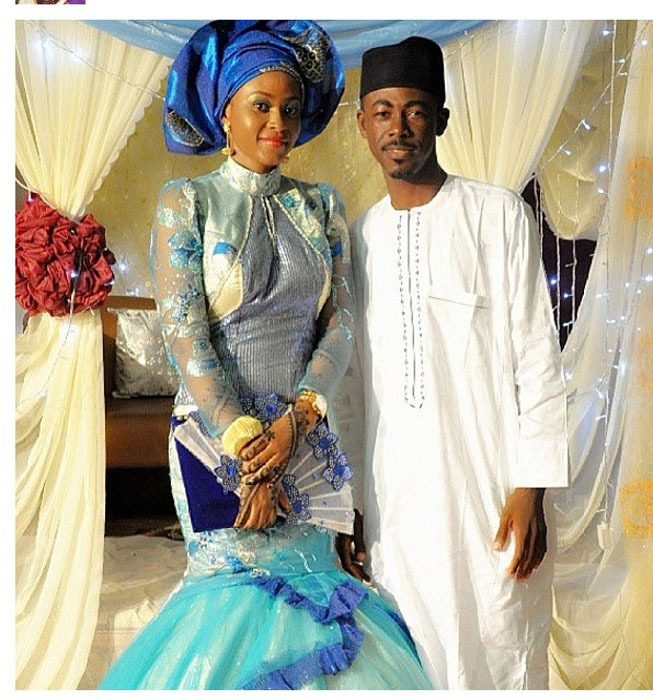 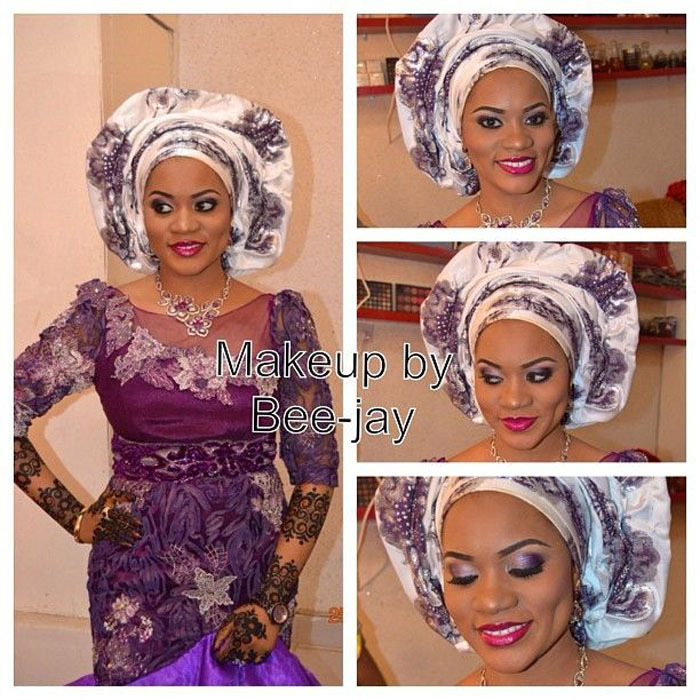 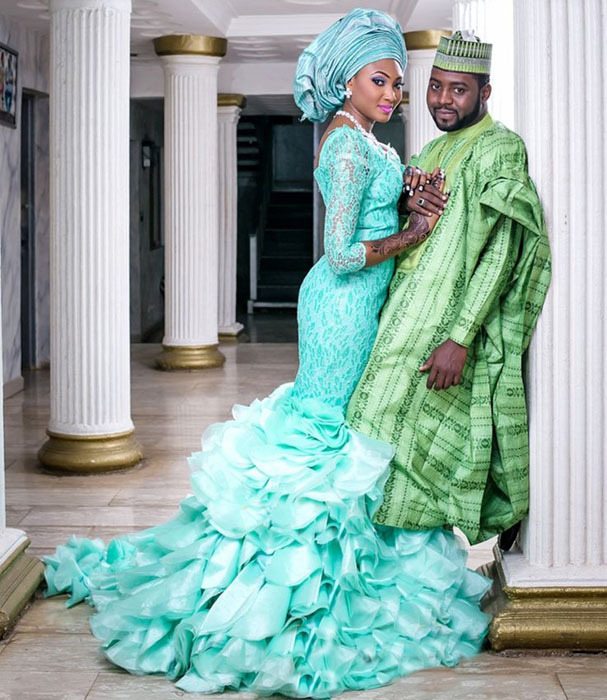 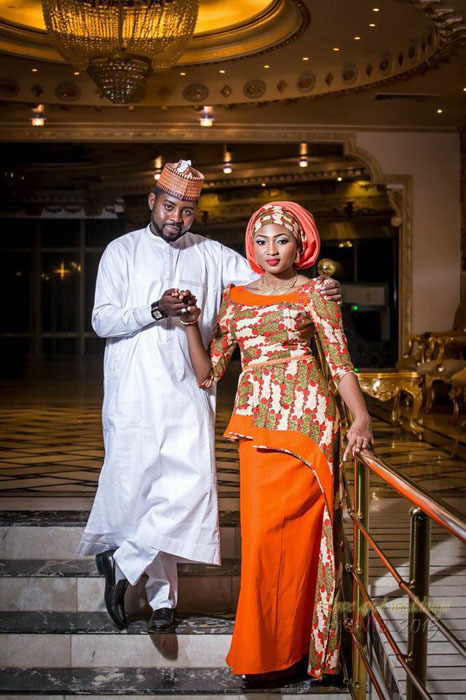 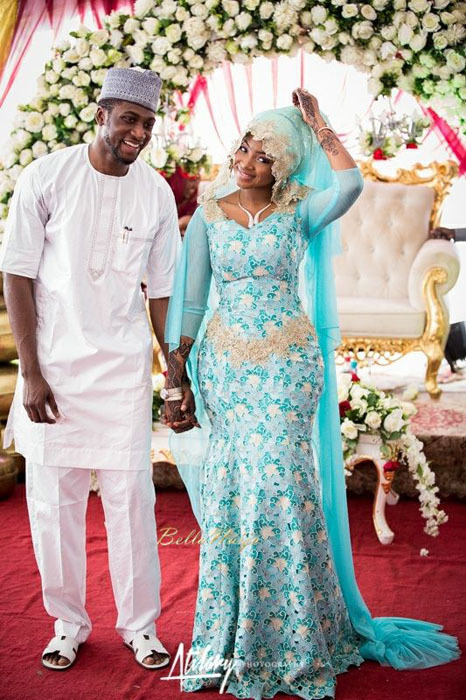 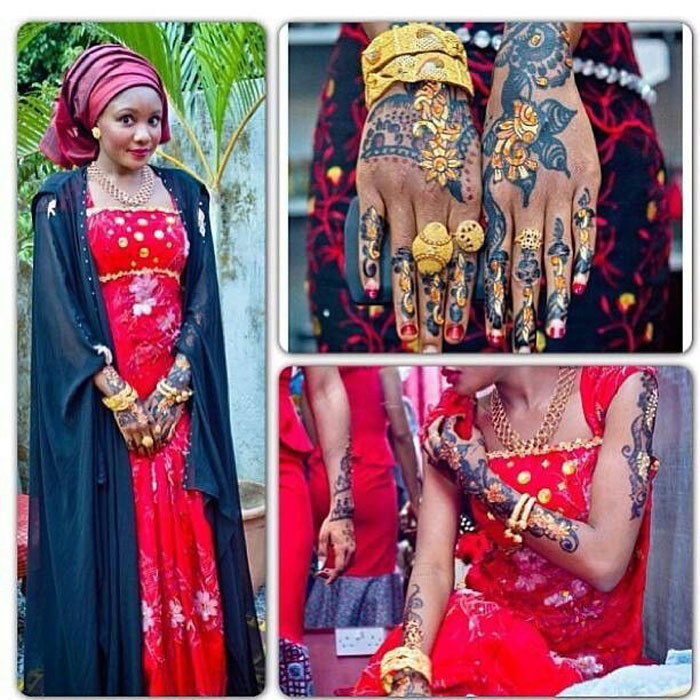 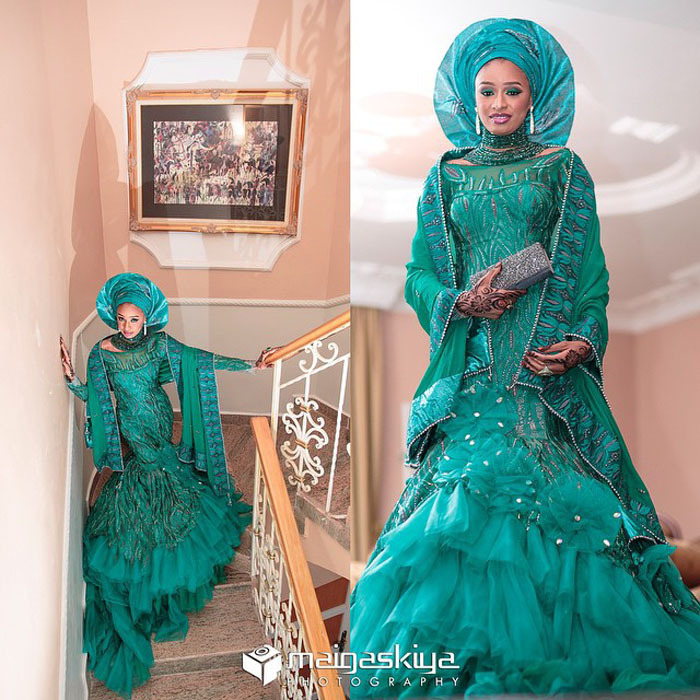 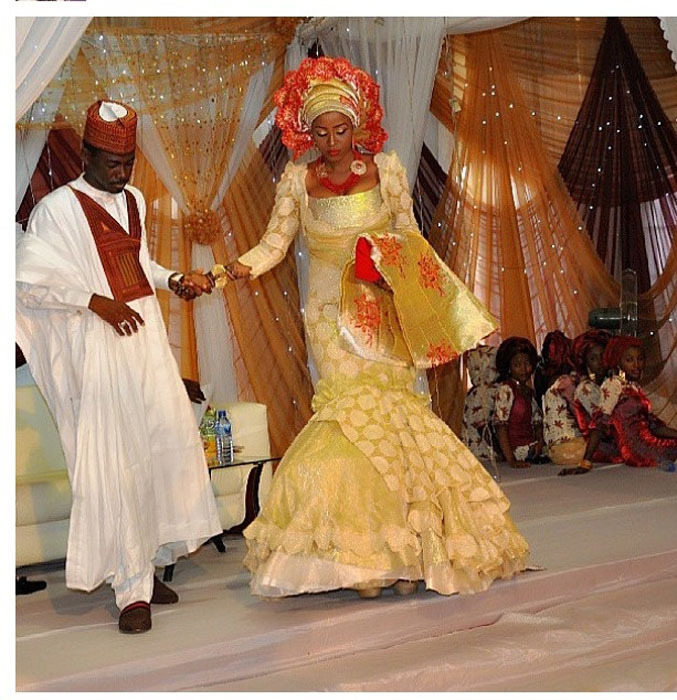 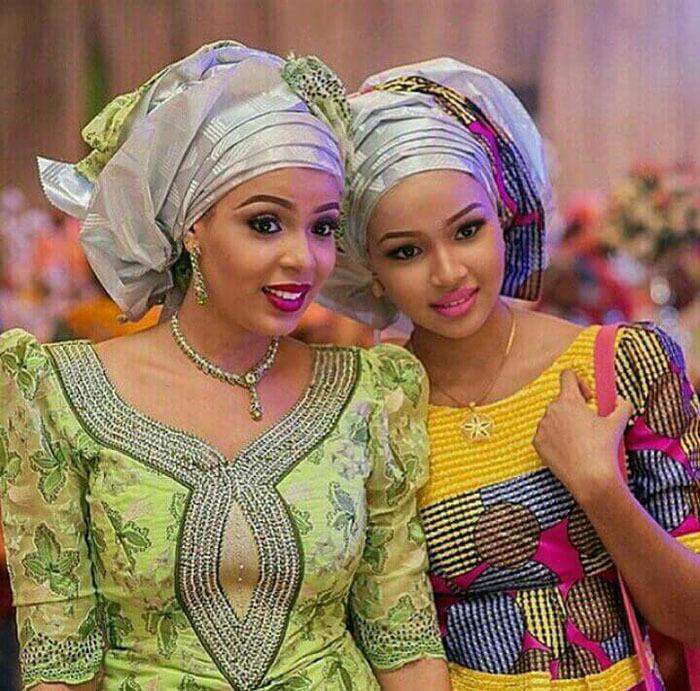 Now Ankara has become the choice of many Hausa celebrities in Nigeria. 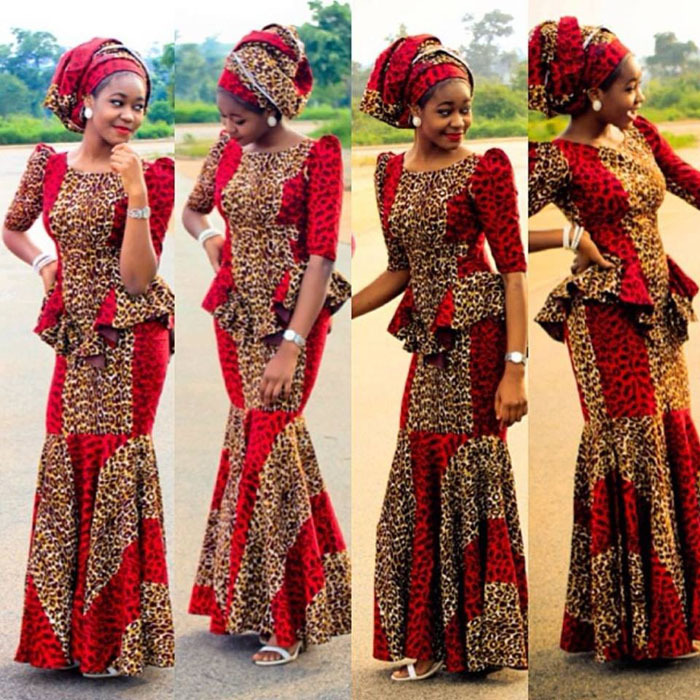 Dresses made with Ankara add some flair to Hausa fashion style while still looking modest and elegant. 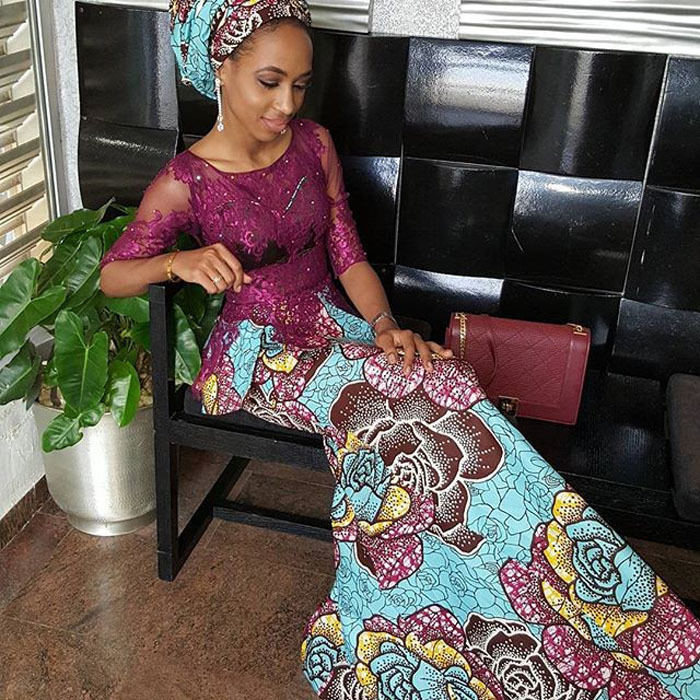 We recommend that you bookmark this page and come back when you’re looking for new Hausa Ankara styles to try-out, also please share this post with your friends on social media so more people can find out these new styles. 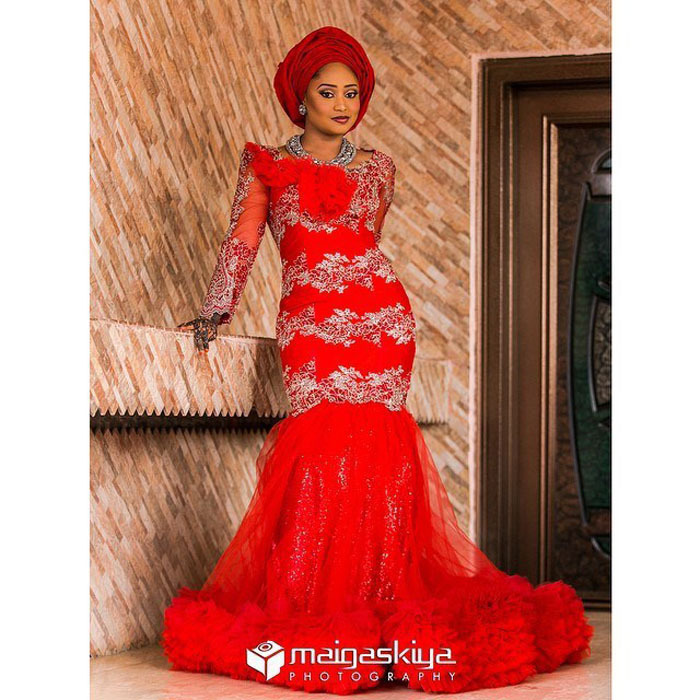 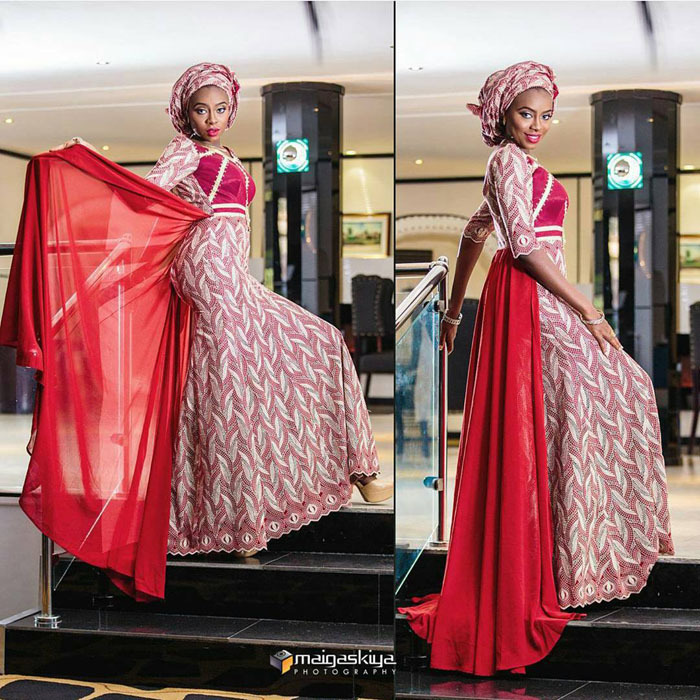 We will also be updating this post with more pictures of the latest Hausa Ankara styles from time to time – be sure to check back. 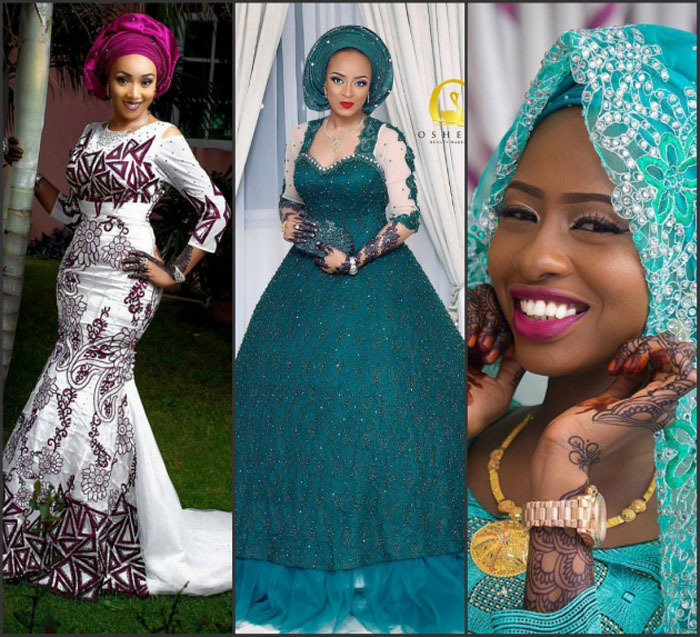 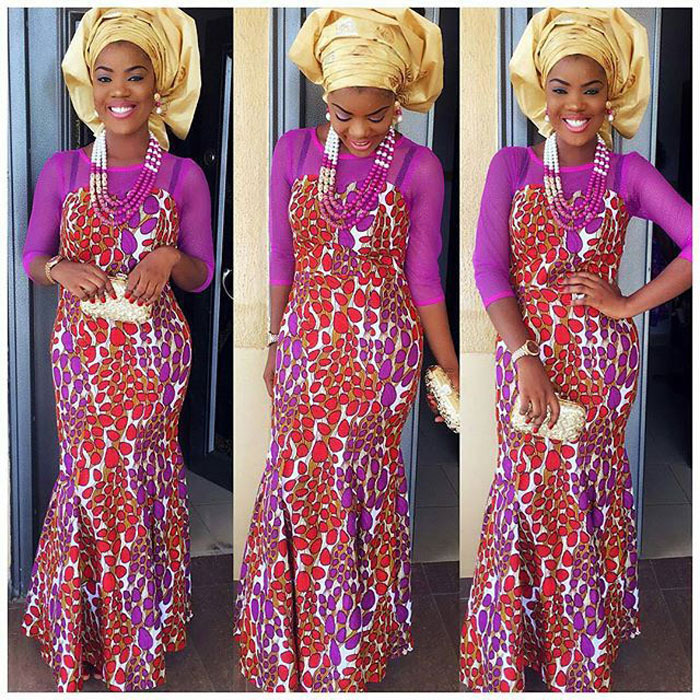 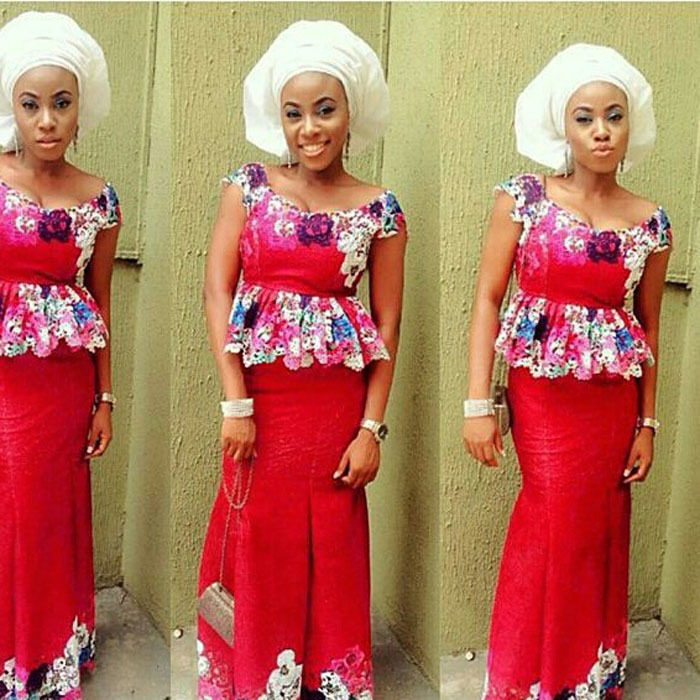 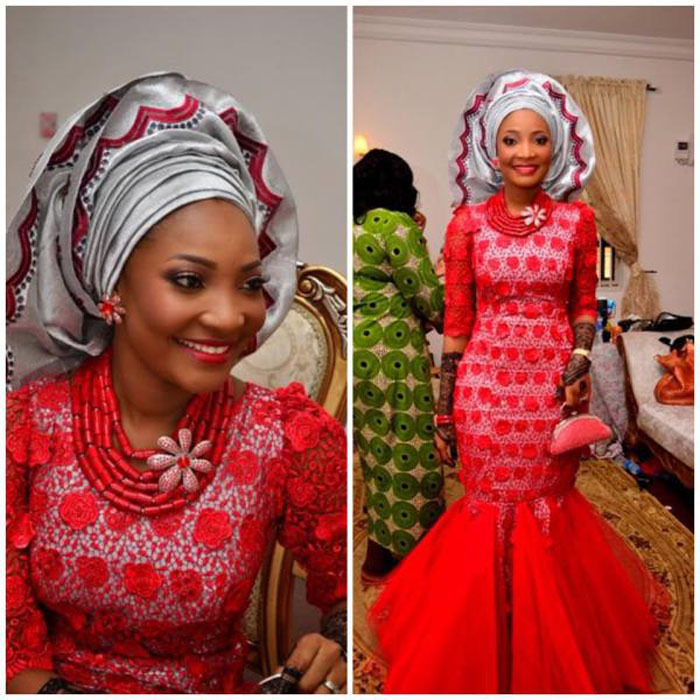 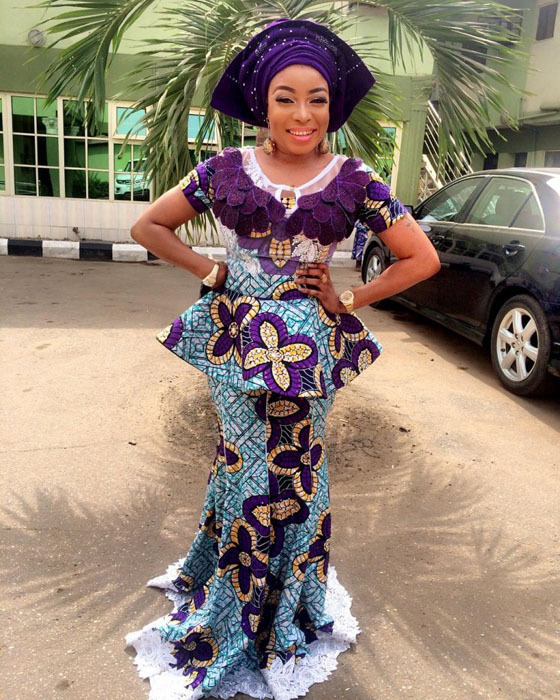 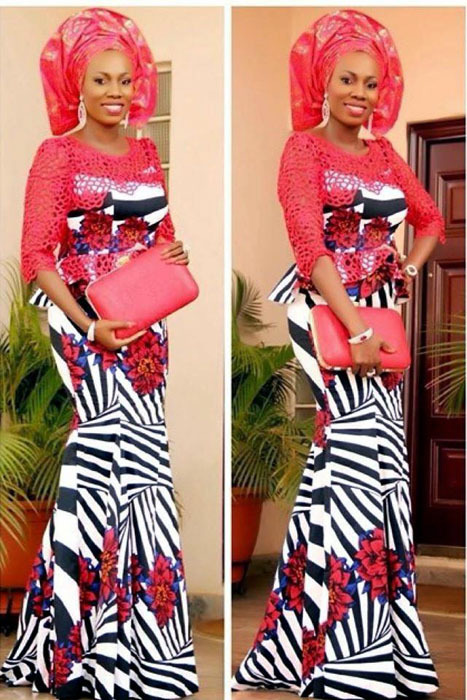 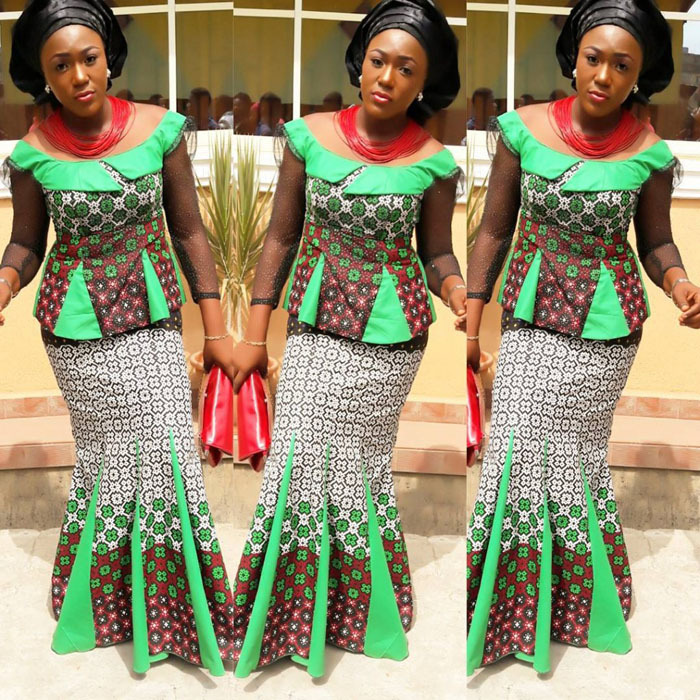 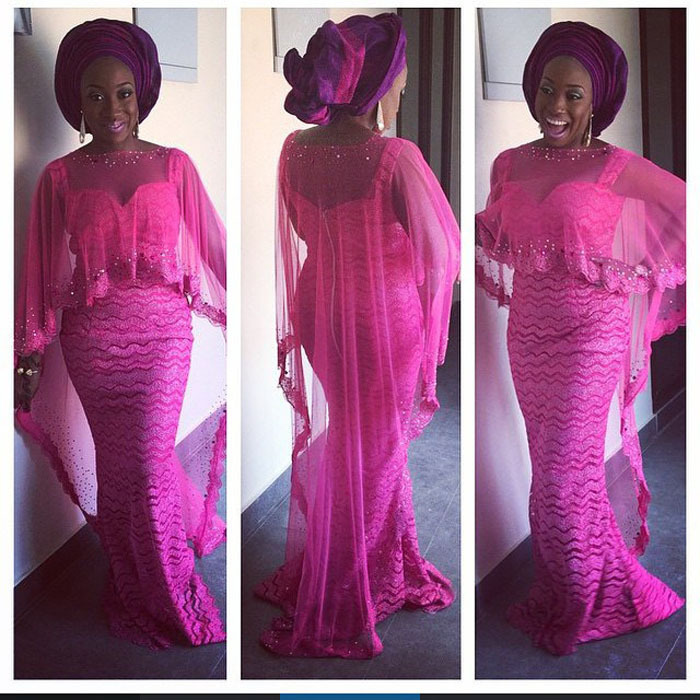 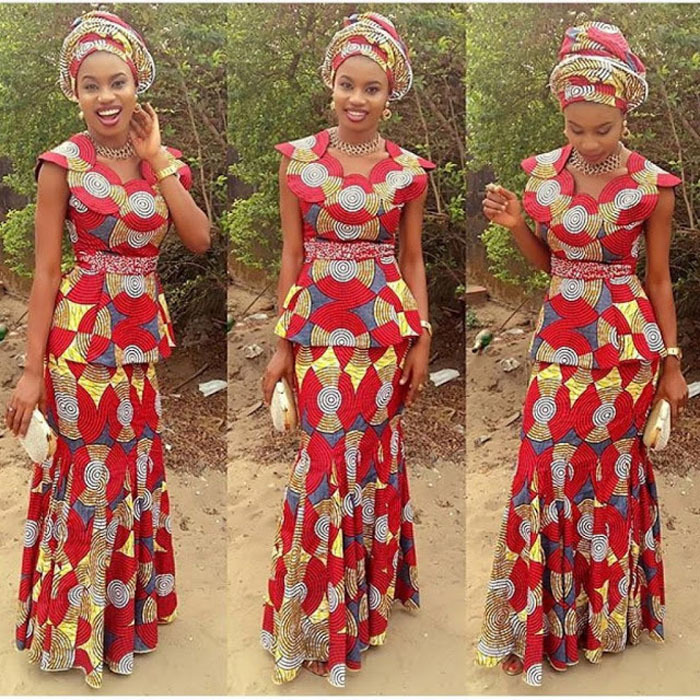 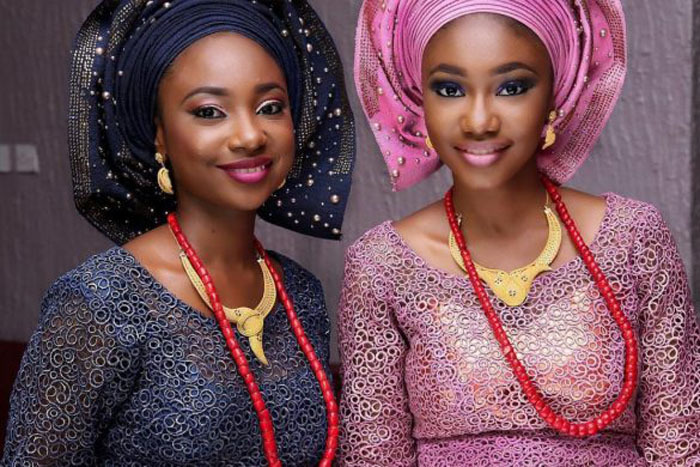 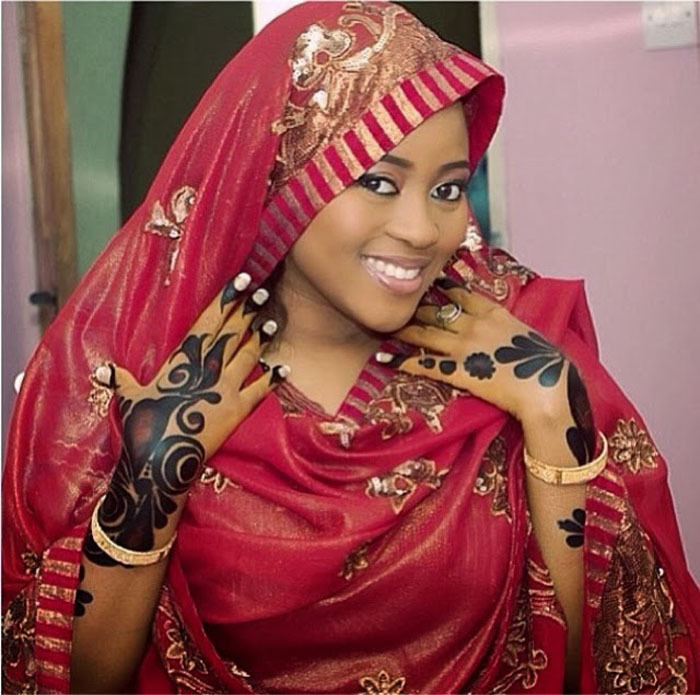 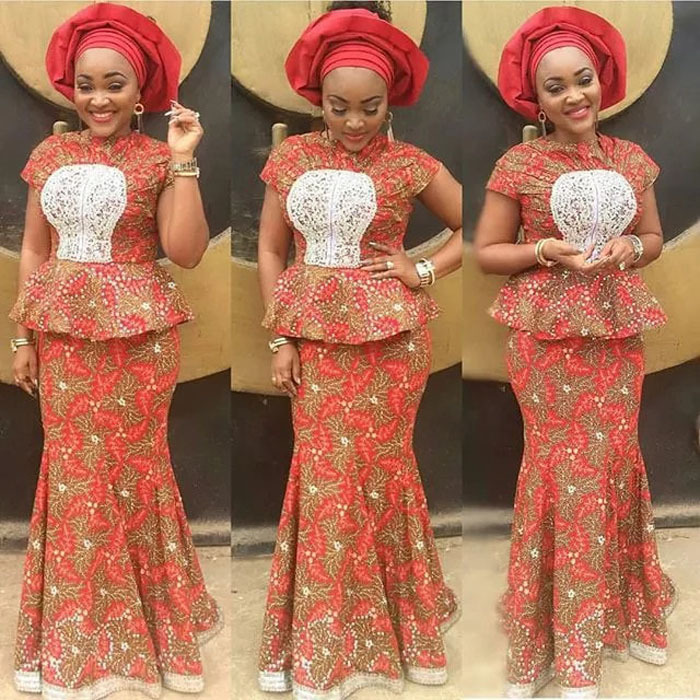 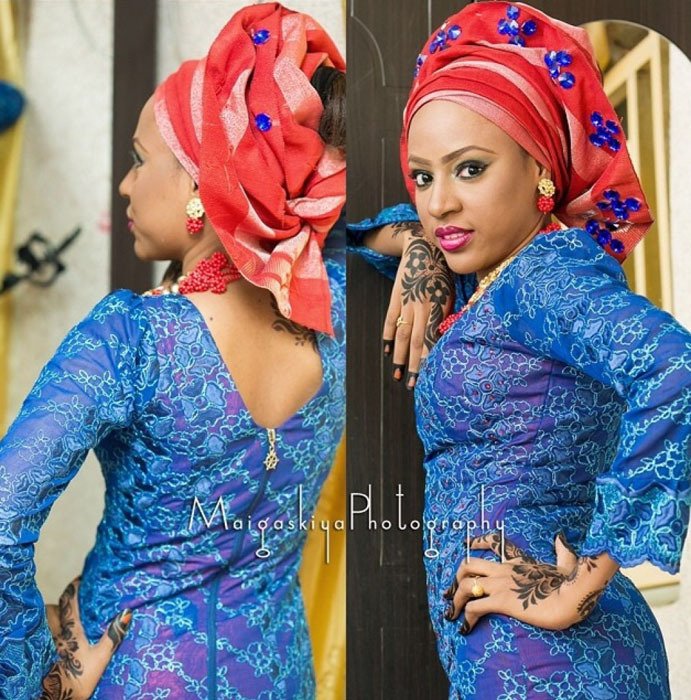 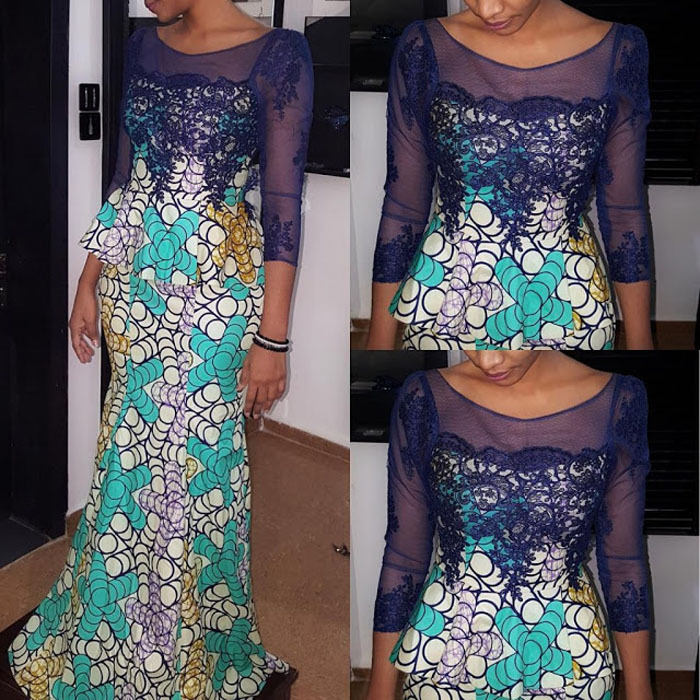 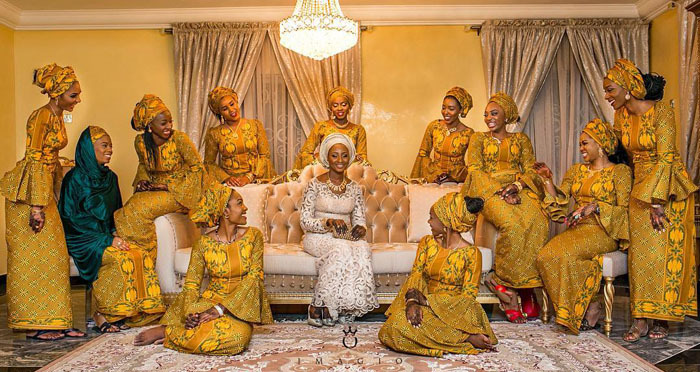 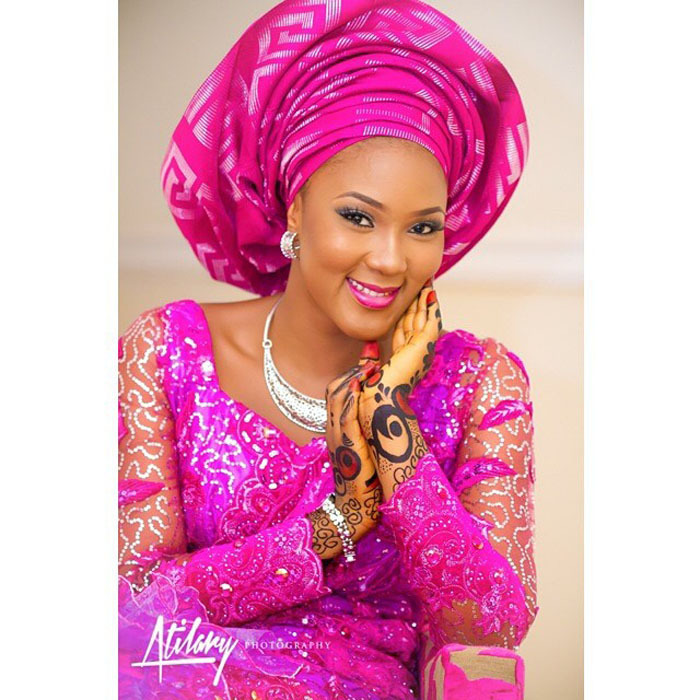 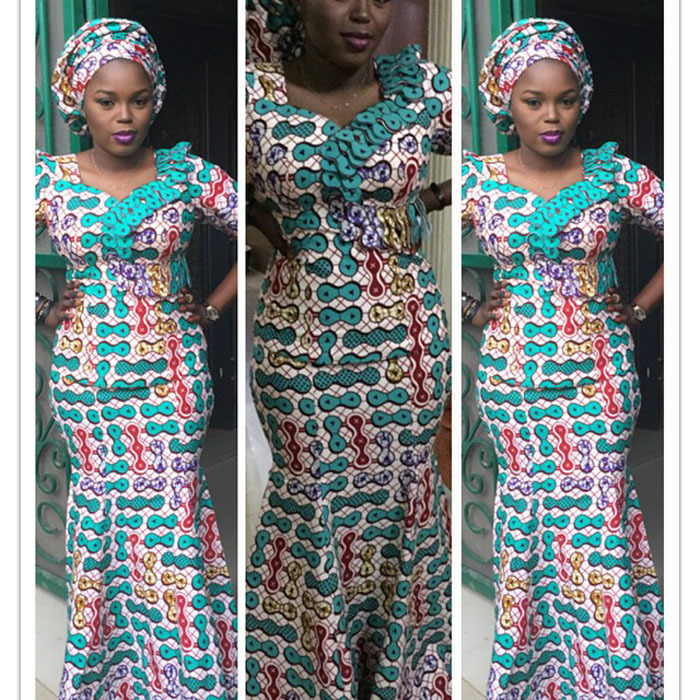 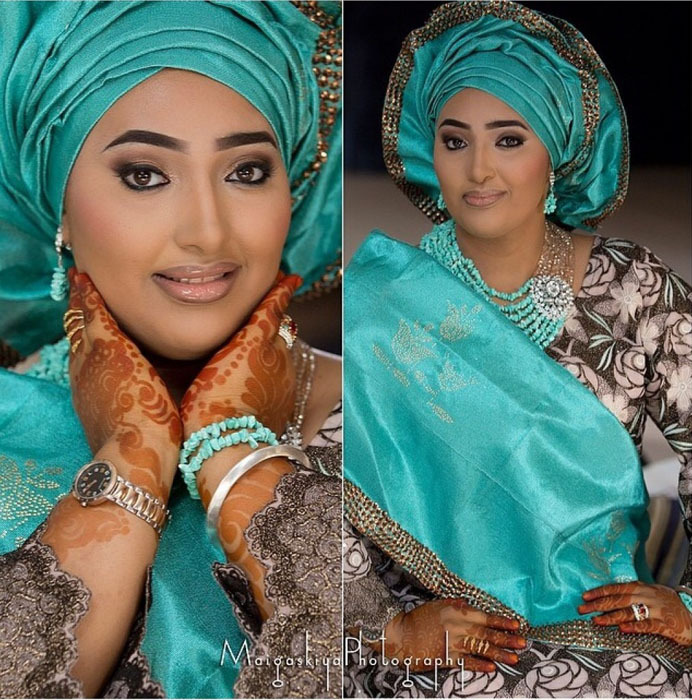 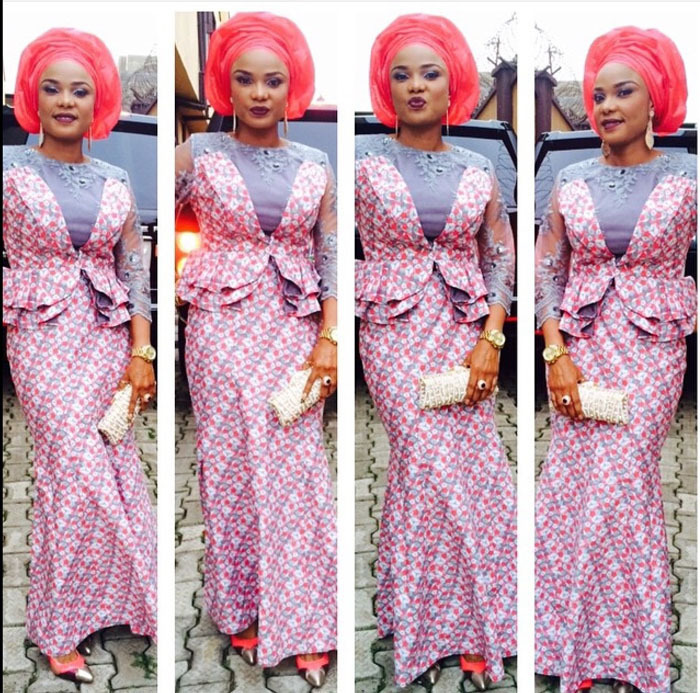 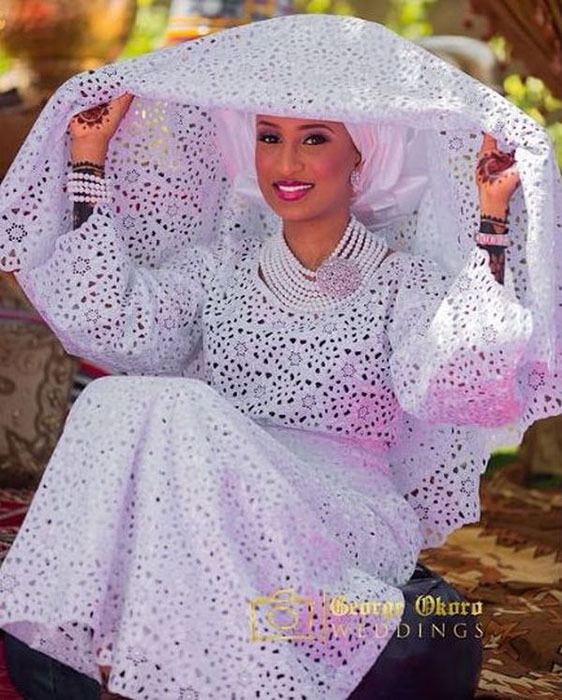 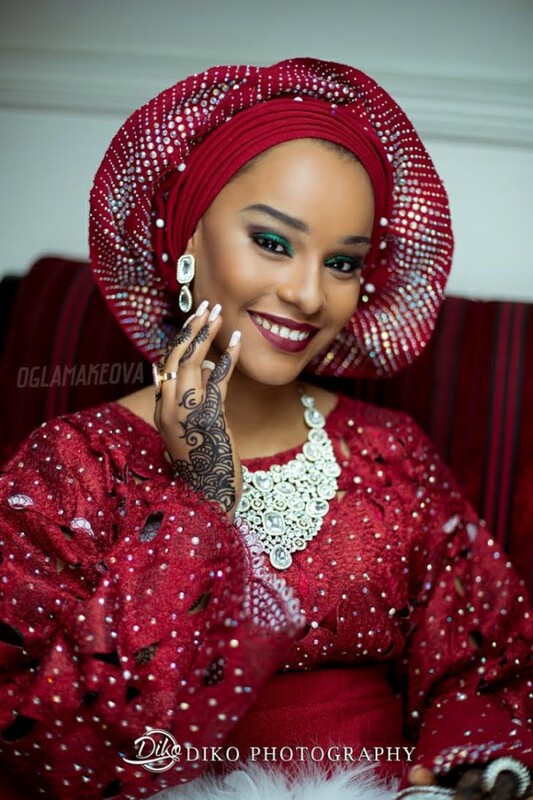 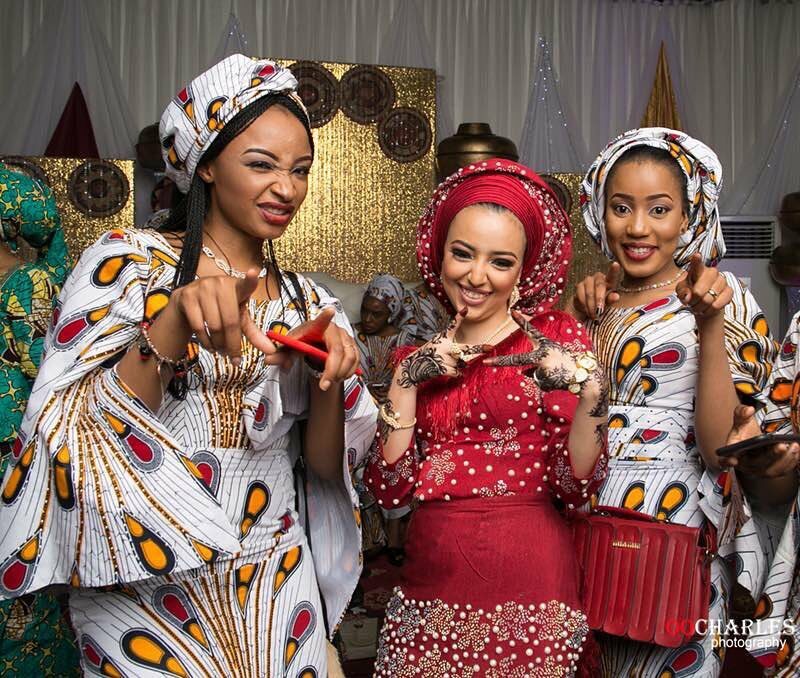 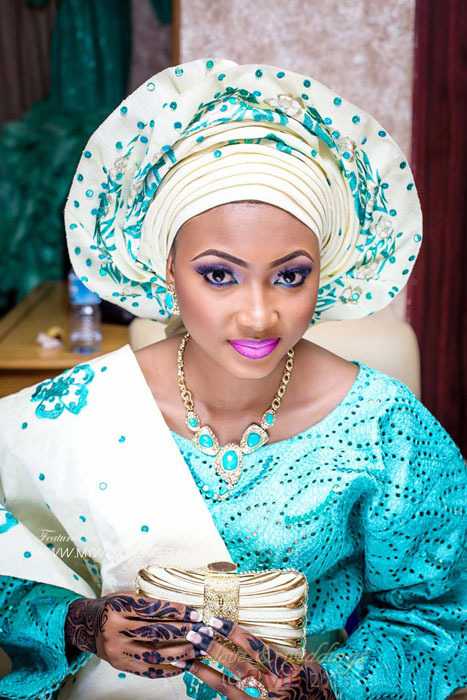 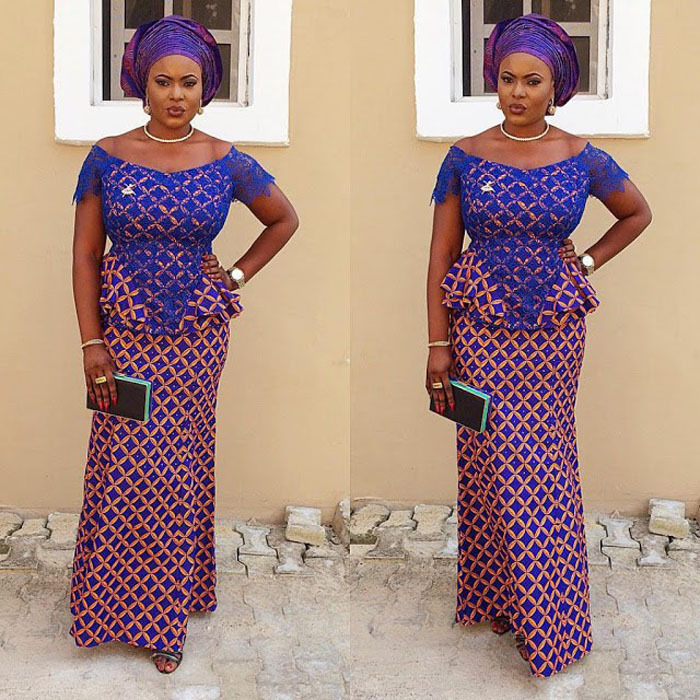 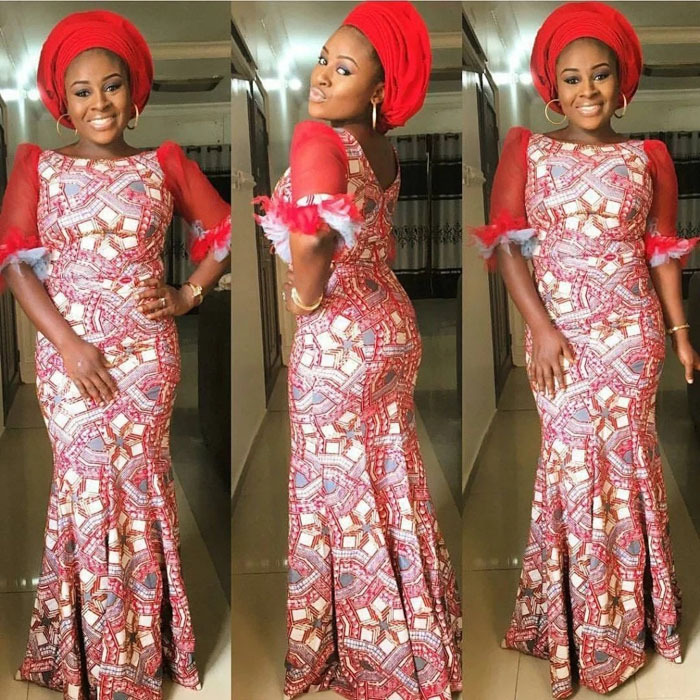 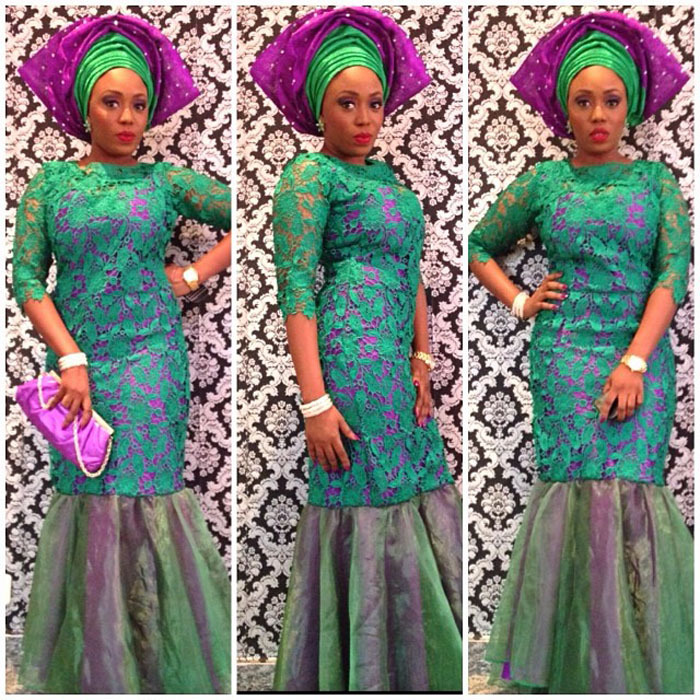 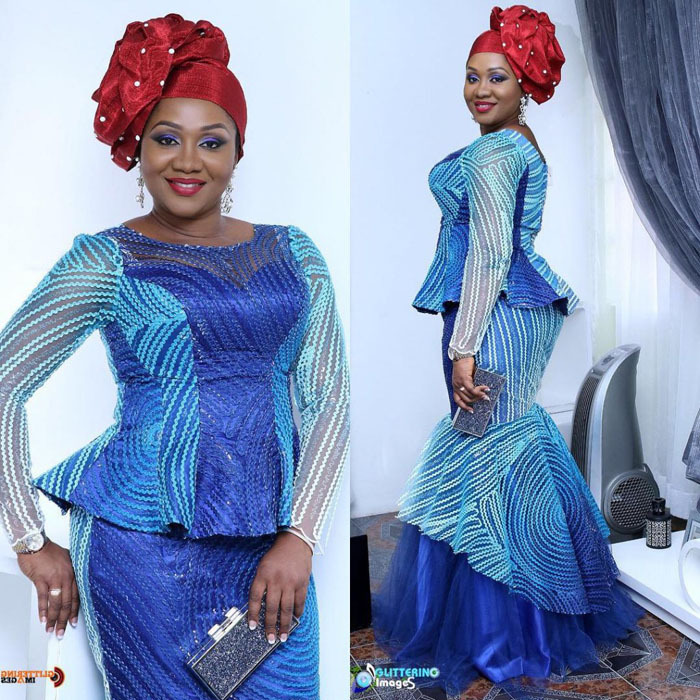 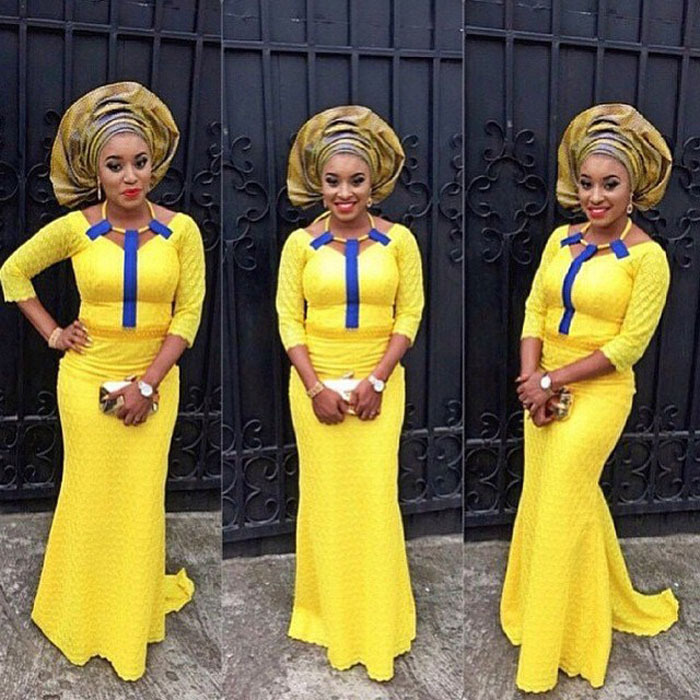 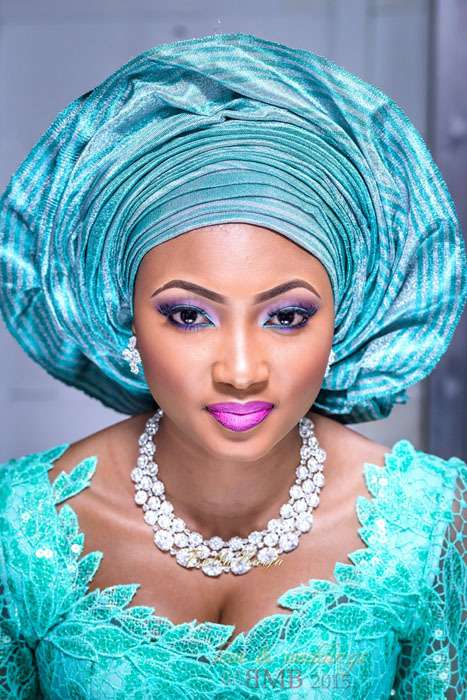 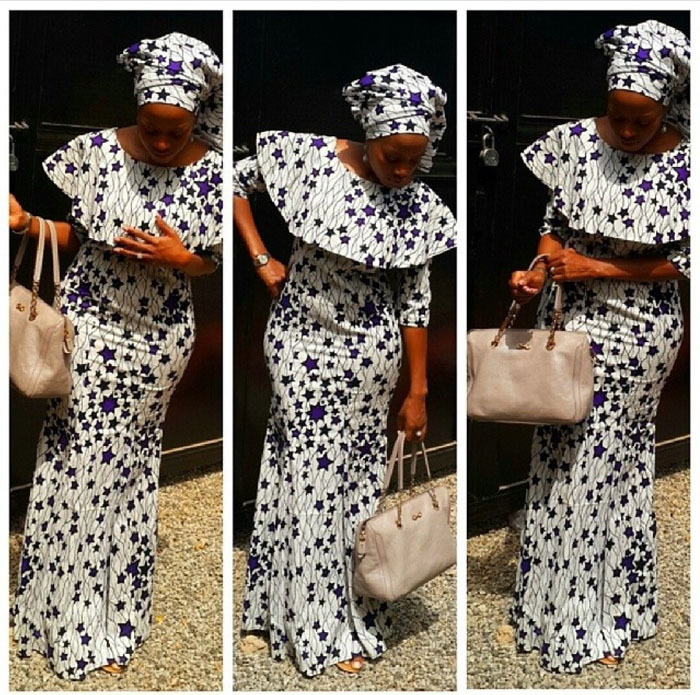 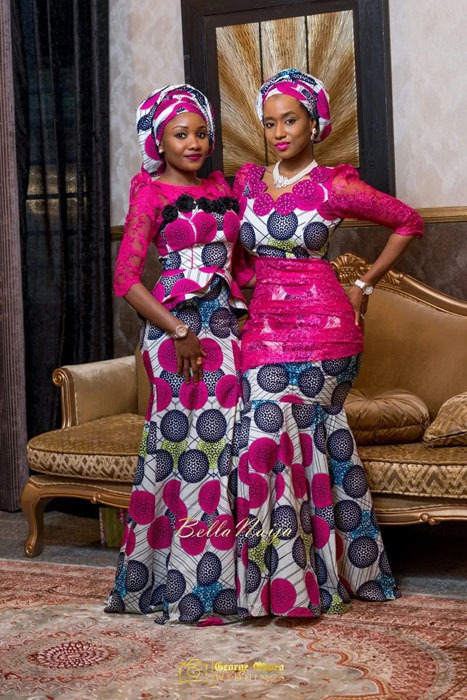 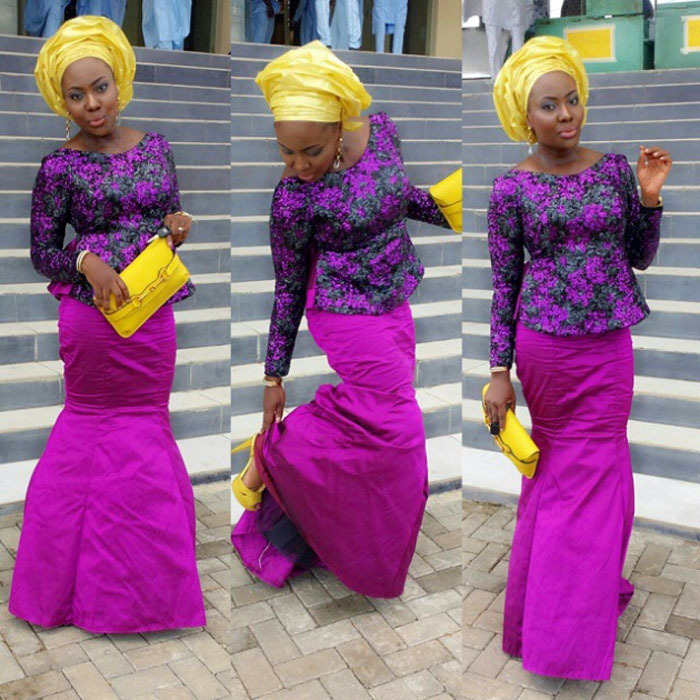 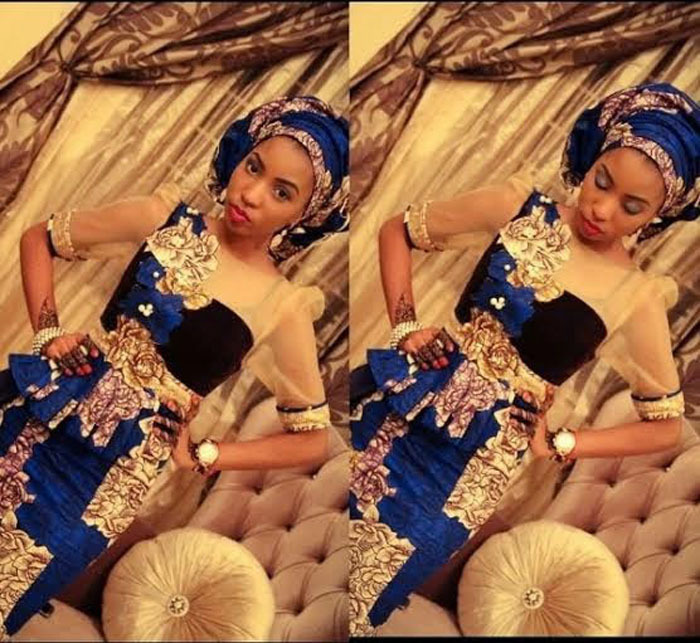 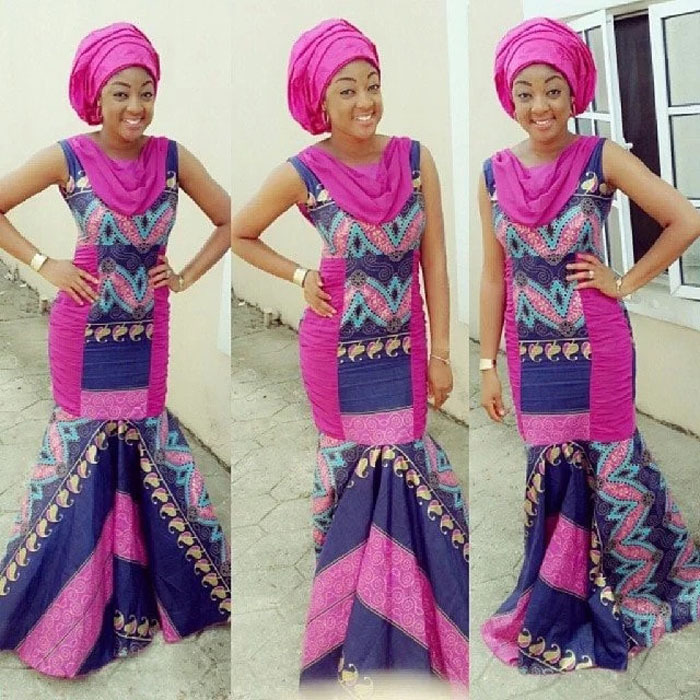 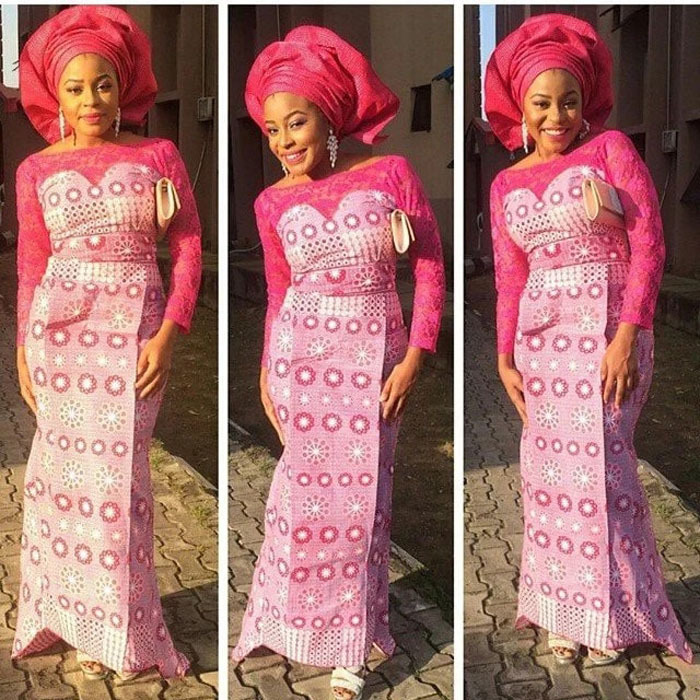 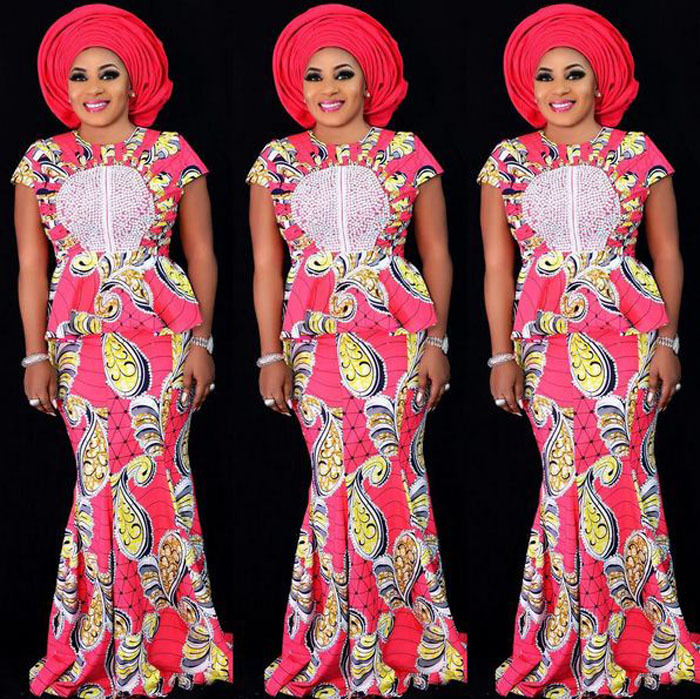 60 Ankara Styles by our Beautiful Hausa sisters. 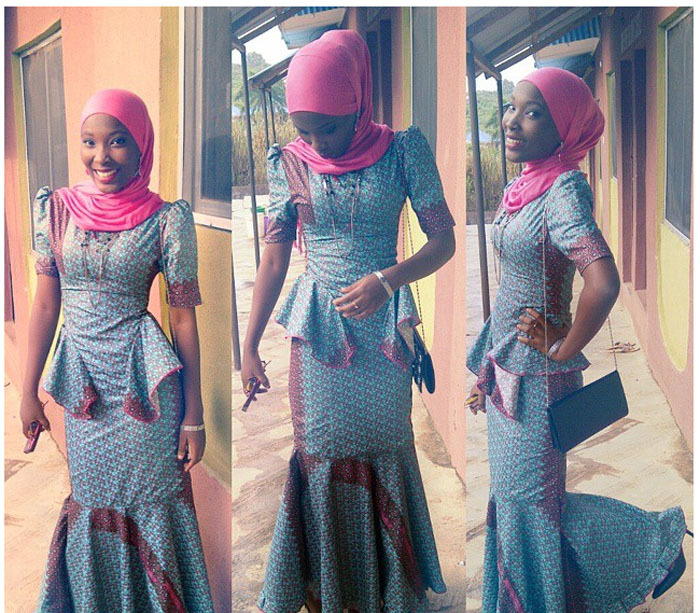 Beautiful & Elegant these are designs fit for moderate Fashionable Muslims.